Following a three-year legal battle that Symantec brought to stifle competition, Veeam fends off accusations of patent infringement. Veeam Software has successfully challenged Symantec’s legal lawsuit following a three-year legal battle based around accusations of patent infringement. Revealed today, the U.S. Patent & Trademark Office (USPTO) Patent Trial and Appeal Board has issued final written decisions on four more inter partes reviews in Veeam's favour. The decisions conclude that all of the remaining patent claims Symantec asserted against Veeam in its second lawsuit in U.S. District Court of Northern California are invalid, thus vindicating Veeam’s approach to delivering availability solutions for the modern data centre. Industry giant Symantec, which Veeam claims where concerned about competing success, initiated two separate lawsuits in the U.S. District Court in the Northern District of California - the first lawsuit filed in February, 2012 with the second filed in October, 2012 - claiming that Veeam’s products infringed several of Symantec's data storage, restore and backup patents. With these decisions, all of the patent claims Symantec asserted against Veeam have been found either invalid by the USPTO or dropped from the lawsuits by Symantec. 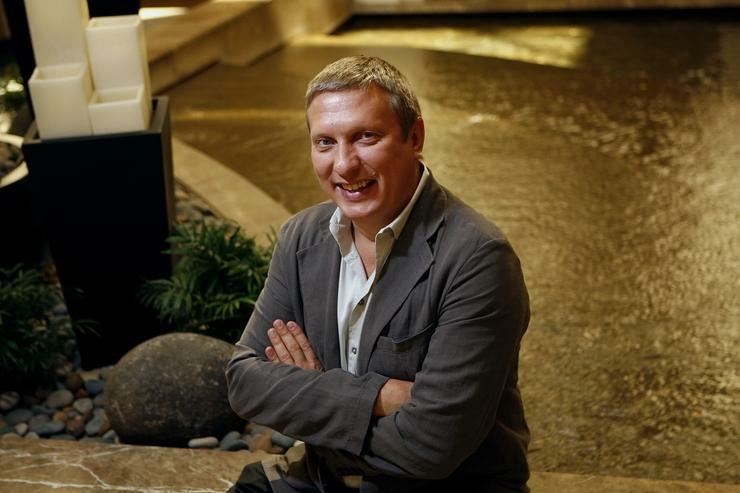 “These final USPTO decisions mean Symantec can never again assert these patents against Veeam’s products,” says Ratmir Timashev, CEO, Veeam. These final written decisions pertain to Symantec’s U.S. Patent Nos. 7,831,861; 7,024,527; 8,117,168 and 7,480,822. To date, the USPTO has invalidated the asserted claims in a total of seven Symantec patents as being obvious or anticipated by prior art; as earlier in July 2014, the USPTO invalidated the asserted claims in three other Symantec patents (7,093,086; 6,931,558; and 7,191,299), part of the first lawsuit against Veeam.